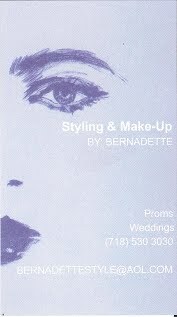 I am a hair styling and make-up artist with over 25 years experience. I travel to you. I cut women's, men's and children's hair. Up-dos for all occasions: weddings, proms, evenings out.